Magnum motors deserve Mopar Performance Parts Intake Manifolds. Only MPP intakes are designed abd developed exclusively for Magnum engines using exact original equipment specifications. 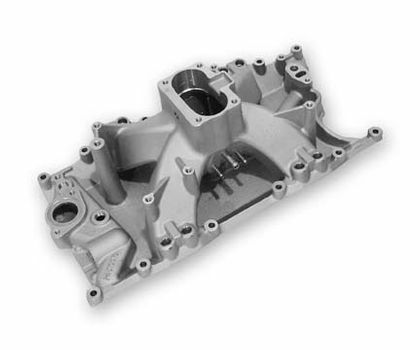 MPP Magnum intake manifolds are engineered for maximum airflow and power.